Nicole (Nikki) Lickstein is a 15 year old honor student at A.W. Dreyfoos School of the Arts in West Palm Beach, Florida, where she majors in music, playing upright double acoustic bass in orchestra and minors in guitar in jazz band. A.W. Dreyfoos School of the Arts is proudly listed in US News and World Report’s Top 50 High Schools in the United States. 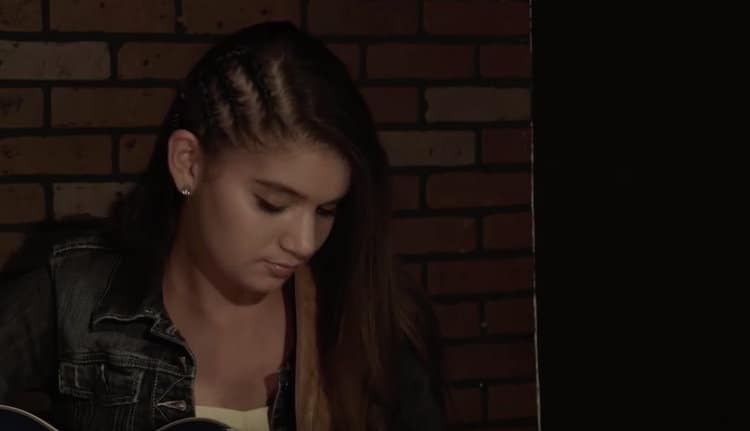 Nikki enjoys writing music, arranging her own jazz/coffee house style “covers” of pop songs and dancing at the Florida School for Dance Education. Nikki’s ‘Ex-Crush” has spent two weeks at #1 on XRP Radio’s Top 40 and has appeared in the charts for four weeks in the Top 40!